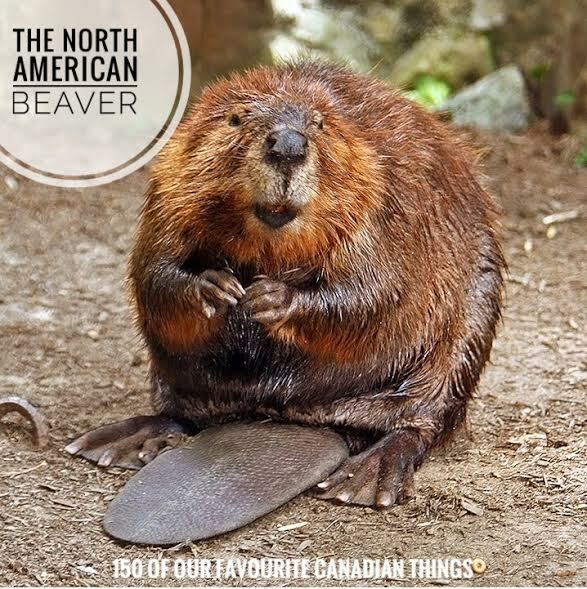 The Beaver (castor canadensis) was key to our country's creation. Beavers topped the wildlife most wanted list in the 1600s and early 1700s when fur hats became ''So hot right now'' in the world of European fashion. Because North America had an impressive beaver population to exploit, soon both English and French traders would deal in the pelts at 20 times their original purchase price from North American aboriginals. 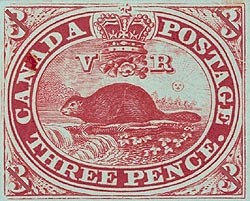 This profitable fur trade was the basis of the North American colonies, and in due course, the image of the beaver popped up a few times over the years: on the Hudson's Bay Company's coat of arms in 1678, on the armourial bearings of Quebec City and Montreal and on Canada's first stamp in 1851. 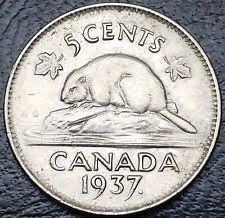 Later in 1937 the beaver became a part of Canadian royalty when it was placed on a Canadian 5 cent coin. Depending on your thoughts of the beaver, it's either a buck-toothed rat or it's a cuddly, cartoon character. 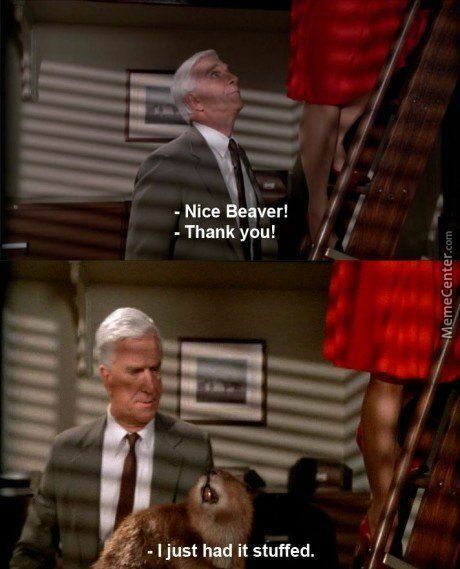 Along the way pop culture has had an effect on the name of the beaver to make, giving us endless silly innuendos. 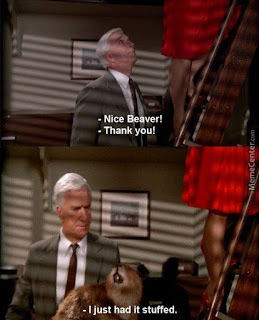 One of the best examples of this and maybe the most memorable film quote involving the furry rodent happens between beloved late Canadian comedian Leslie Nielsen and Priscilla Presley in 'The Naked Gun': “Nice beaver,” says Nielson as Frank Drebin. “Thanks, I've just had it stuffed,” replies Presley as she comes down a ladder, the taxidermied animal in her hands. The euphemism caused Canada's second-oldest magazine named “The Beaver,” to change its name to “Canada's History” in 2010 because its name was confusing visitors to its website and newsletters were getting caught in Internet filters.